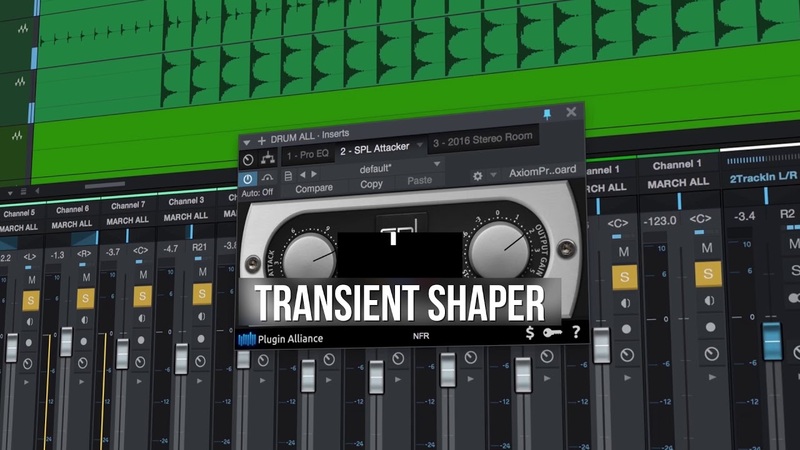 Learn about some of the Studio 192 advanced features. Simultaneously stream up to 26 inputs and 32 outputs at 48 kHz —8x14 at 192 kHz. Take advantage of Studio One® Fat Channel plug-in processing on every analog input and the first eight ADAT input channels, with near-zero-latency (2 ms, input to output) monitoring. Use the Studio 192 audio interface as your studio command center with monitor mixing, speaker switching, and two independent headphone outputs. Expand your I/O by adding a DigiMax DP88 8-channel A/D/A converter with remote-controllable preamps. 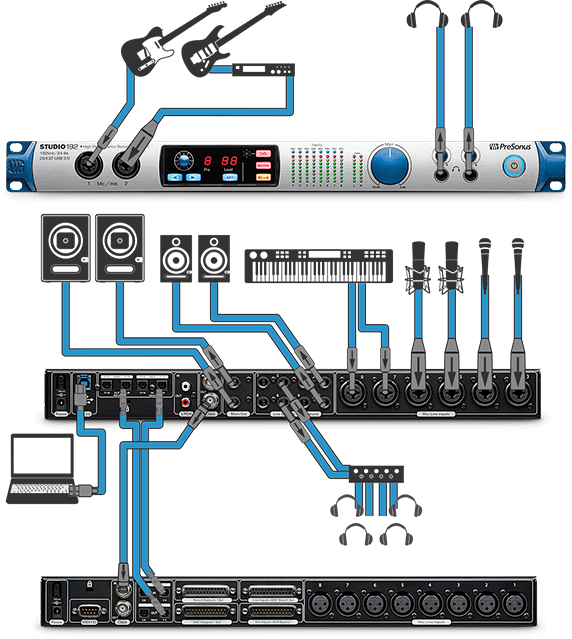 At PreSonus, we know that the microphone preamplifier is a key component in the sonic quality of a recording. The Studio 192 includes two custom-design, high-voltage, Class A XMAX preamps with discrete components for accuracy and transparency. The Studio 192’s XMAX preamps offer another advantage: They are recallable. In 1995, PreSonus patented digital control over analog circuits with our first studio product. Building on this legacy, we created a separate digital volume-control circuit ahead of our analog XMAX preamp design, providing the convenience of digital recall without sacrificing fidelity. The preamps can be controlled from the unit’s front panel, from UC Surface control software, from Studio One’s mixer, from Studio One Remote, and via MIDI in Pro Tools, Logic, or Live so you can save the settings with your recordings. 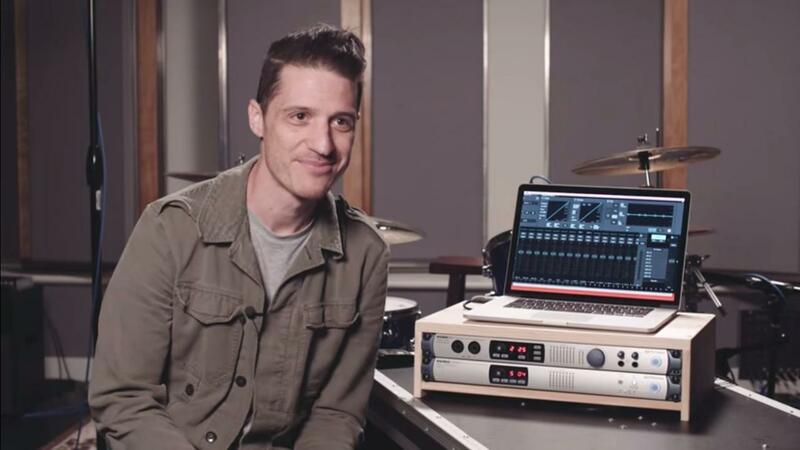 Learn how Studio One’s Z-Mix makes the magic happen. 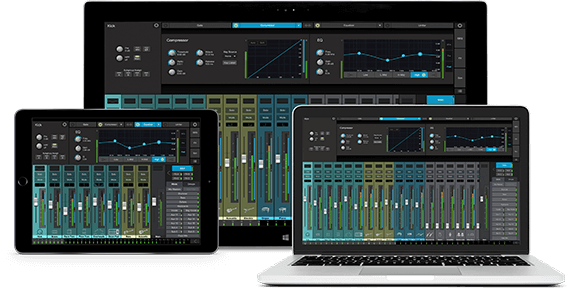 Since the first release of Studio One, PreSonus audio interface customers have been able to set up monitor mixes using Studio One’s unique Z-Mix feature. This feature provides dedicated level and pan control with a Z-Mix (“z” for zero latency) option for designated Cue Mix outputs—all from the Studio One mixer. 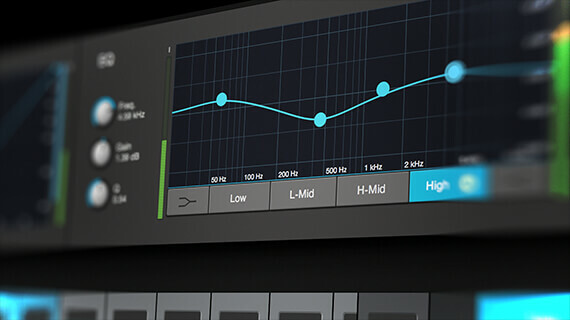 With the Studio 192 we’ve added a new level of integration with our new hybrid plug-in format. 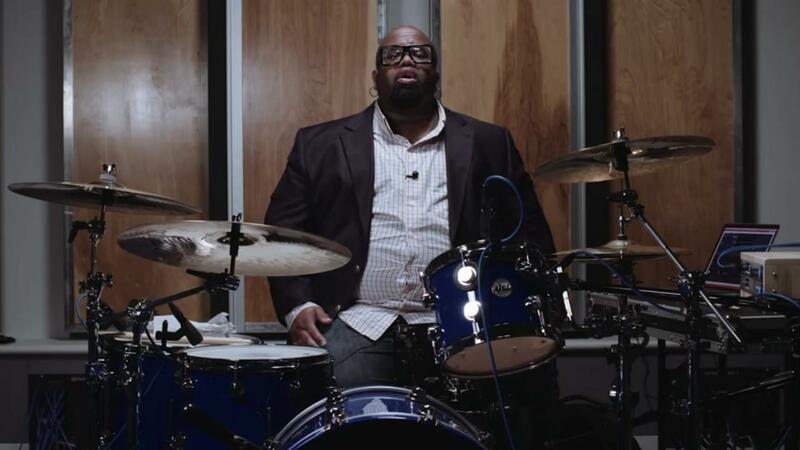 The Studio One Fat Channel is the first plug-in to take advantage of this format. The hybrid plug-in format allows it to run either on the DSP engine in a piece of hardware or on your computer’s processor in Studio One. During recording, the plug-in runs on the Studio 192 DSP. During playback, it runs on your computer. In addition, Studio 192 users will find preamp controls in the Studio One mixer simply by selecting a preamp input as the source for an audio track. Because Studio One and the Studio 192 are built on the same platform, there’s no setup and no configuration. 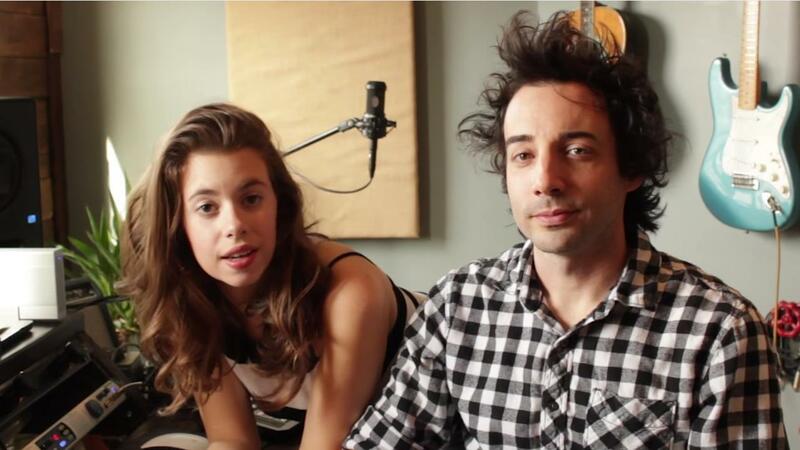 Just launch Studio One and go. To top it off, Studio One Remote not only provides wireless remote control over your Studio One session from your iPad® or Android™ tablet, it now provides wireless control over your Studio 192’s preamps and Z-Mix functions, as well, allowing you to make gain-stage adjustments and fix your monitor mix when your tracking on your own away from your computer. Learn more about UC Surface and the Studio 192. Managing both a monitor-mixing application and your DAW can be challenging if you don’t have multiple screens. Because UC Surface can be run wirelessly on an iPad or Android tablet, you don’t have to share screen real estate with your DAW. This also allows your musicians to dial in their monitor mixes remotely without adding an expensive personal monitor system. In addition to creating high-quality monitor mixes, UC Surface can also be used to turn your Studio 192 into a speaker-management system by providing speaker switching plus main-mix mono and dim functions. 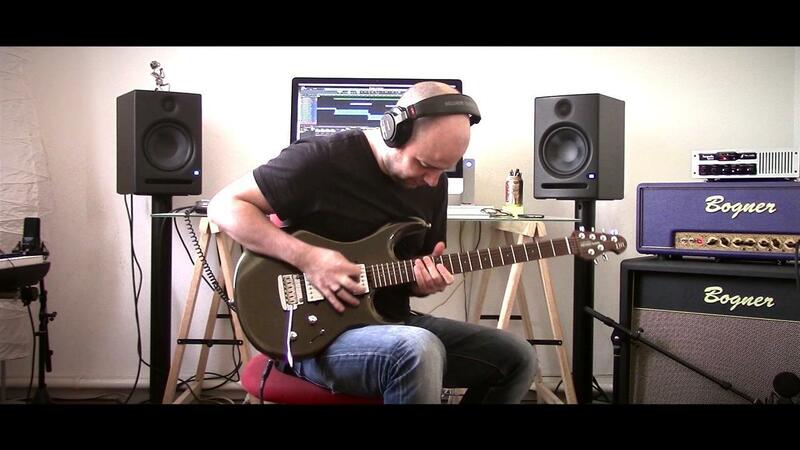 Listening to your mix on multiple pairs of reference monitors can reveal new insights. Enabling speaker-switching mode in UC Surface allows you to listen to your main mix through three different output pairs on your Studio 192 and switch between them. Learn more about Fat Channel processing. The Fat Channel suite of studio-grade signal processors evolved from our classic ACP88 compressor/gate and was first incorporated into our StudioLive mixers. 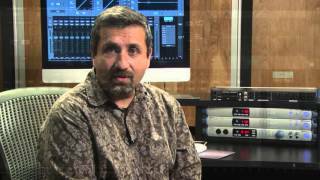 The musical, natural sound of the combined signal path quickly made StudioLive mixers famous for their ability to help create great-sounding mixes. The Fat Channel includes a highpass filter, noise gate with key listen, compressor, 4-band parametric equalizer, and limiter. Fifty factory presets, created by professionals, are included to help you quickly create the sound you want. Fat Channel presets can be created in UC Surface or in Studio One and can be shared between the two. You can also share settings with other Studio One, StudioLive, and Studio 192 users. 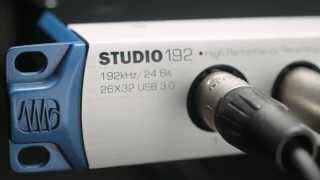 PreSonus has unleashed their Studio 192 USB audio interface, which on its own is great. But, paired with their DigiMax DP88 8-channel mic pre add-on, it offers up an expansion of tracks without any hassle.